With over 10 years of business under its belt, Belle & Wissell has recently purchased a cluster of three historic buildings (in partnership with exhibit fabricator Lockwood & Sons) in Seattle’s Georgetown neighborhood for adaptive reuse. These buildings are being collectively redeveloped under an umbrella vision called Oxbow. 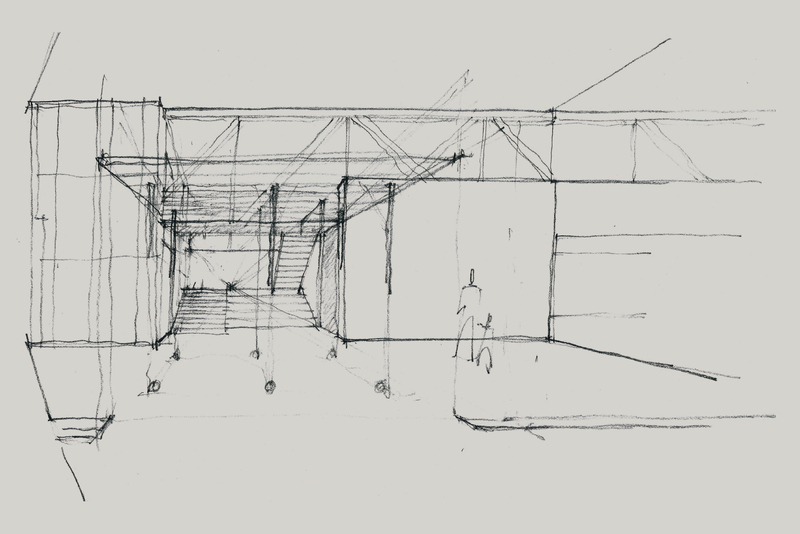 The property will include ever-evolving spaces for experimentation and collaboration. Oxbow will host and present installations, performances, workshops, films, lectures, and gatherings. Belle & Wissell will have an expanded facility which will include its design offices and an improved environment for prototyping its client and self-initiated projects. Oxbow will also include a public event and installation space, a fabrication shop for design-build company Lockwood & Sons, accommodations for an artist-in-residence, and plans for adjacent restaurant and retail spaces. Oxbow’s redevelopment project team includes architect Jay Deguchi of Suyama Peterson Deguchi, H. Dufour Construction, and Lockwood & Sons. 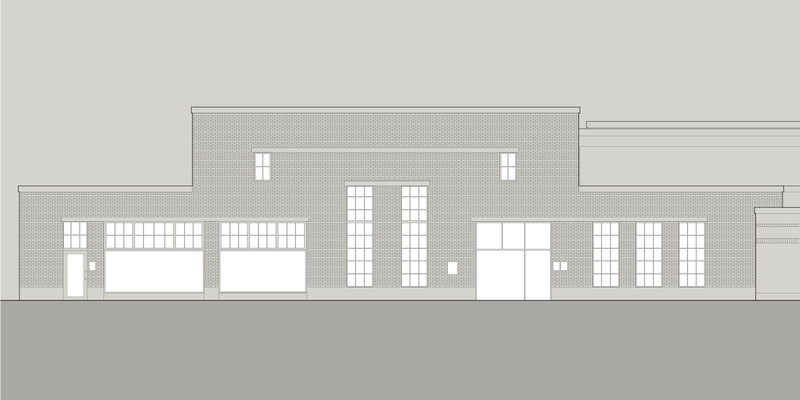 Garage building portion of Oxbow, which is currently under construction. 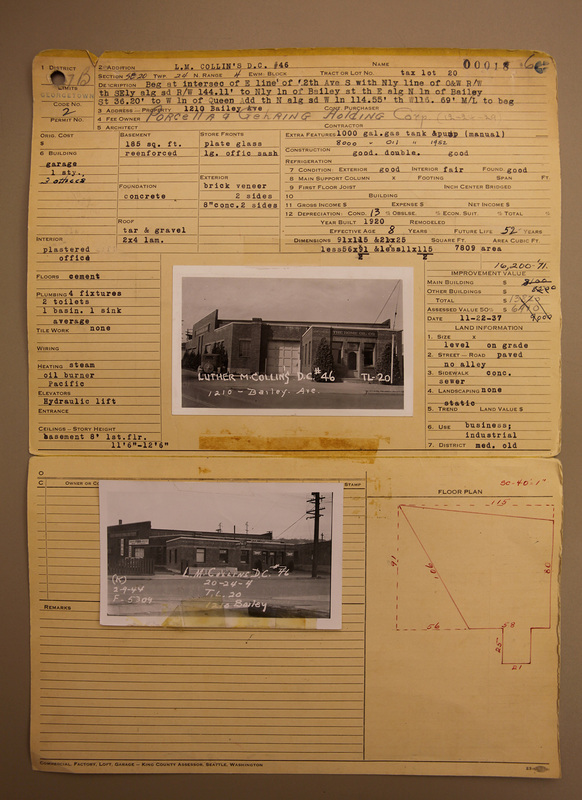 Original documents showing use by G. Porchella & Co.
Stay tuned for updates and announcements. Phase 1 construction is expected to be complete by early 2015. From time-to-time, the studio would like to invite you to exhibition openings, installations, presentations, and performances. Belle & Wissell crafts memorable, participatory experiences that blend inventive design and technology. Fantagraphics Books, Belle & Wissell, Co.